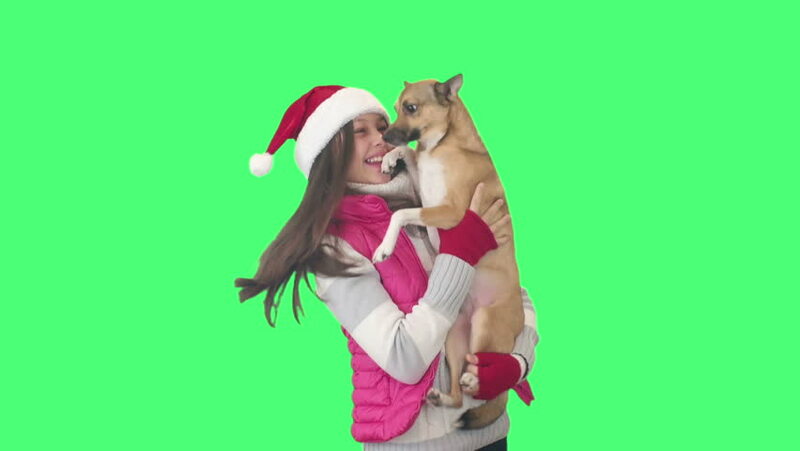 4k00:09Beautiful teen girl in a Santa Claus cap and dog Continental Toy Spaniel Papillon joyfully kissing and fooling around on a white background stock footage video. 4k00:29Young creative couple on pink background. With hackneyed ears on the head. During this time, they show the gestures of the call and look at the other side together. Easter. 4k00:23Young creative couple on pink background. With hackneyed ears on the head. During this, two show the gestures of the class and look at one another together. Easter concept. 4k00:10Portrait shot of the two smiled schoolgirls hugging in front of the camera and showing victory gesture on the chroma key background. Green screen. 4k00:10Two nice smiled school friends hugging in front of the camera on the chroma key background. Green screen. 4k00:10Two nice smiled school friends hugging in front of the camera on the yellow wall background. 4k00:28Young beautiful couple standing on a pink background. During this, they are dressed in rabble ears. Looking gently at each other, in love. Easter concept. Animations.